You are here: Home / Wet roads, safe tyres? Good tyre tread depth is really important. It keeps you safer because it significantly reduces braking distances, particularly on wet roads. There’s also less chance of aquaplaning and losing control in the rain. 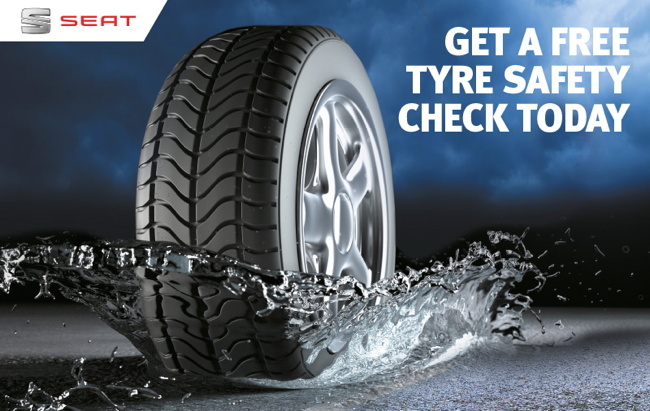 For complete peace of mind, why not take advantage of our free tyre check offer? And while your SEAT is with us, we’ll carry out a comprehensive Vehicle Health Check on your car, to make sure it’s ready for winter. 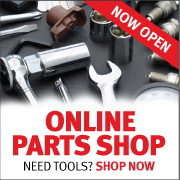 This is also free of charge, and includes the brakes, antifreeze level and a visual lights check. 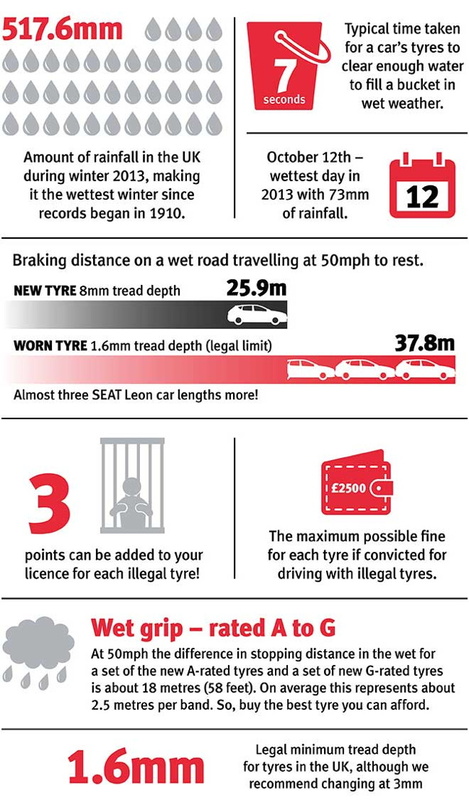 Here are some important facts about your tyres and the weather.